Our team of dental professionals love to see children! We believe it’s never too early to start good dental habits. When children as young as one year old are exposed to regular dental visits, they are more likely to prevent dental disease and maintain good oral health the rest of their lives. 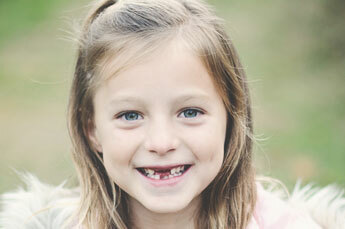 If needed, we will collaborate with local pediatric dentists and orthodontists to help with your child’s needs.